Human life is something that no one truly can explain and understand. Human life has many shades and aspects different and unique for each individual. Those who lived a long life may tell fascinating stories about their personal experiences and significant events they witnessed. Since every life path is unique, complex and diverse, it is hard to measure what a good or a bad life is. Some think that a good life is a calm and peaceful living with a family, and some believe that the goodness of life consists in exciting adventures and rush. Others suggest that a good life is a search of the true self, constant self-perfection and self-actualization. 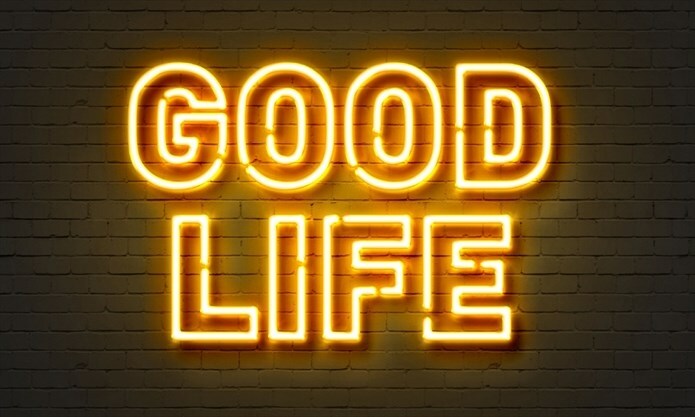 Personally I think that a good life combines of all the above factors. In this paper, I would like to connect my understanding of a good life with a movie La Vie en Rose and the life of a famous and unsurpassed French singer Edith Piaf. La Vie en Rose is a very touching story of one of the greatest French singers, Edith Piaf who became an icon to millions of people in Europe and around the world for her unique and incomparable voice. The life of Edith Piaf is not a joyful story full of happy moments. Her life is hard but it is very interesting and full of significant events. Edith Piaf had experienced everything – from extreme poverty and drug abuse to stunning success and luxurious living. The singer experienced true love and the tragedy of losing her loved ones. She knew what it is like to be nobody and to be the idol for millions of people. She saw the horror of war and the bloom of technical progress. In my opinion, such diversity of experiences is what a good life is. Edith Piaf lived a good life and remained an icon in hearts of many people who adore her for the greatness of her spirit and magnificent voice that expressed her the most intimate and powerful feelings.